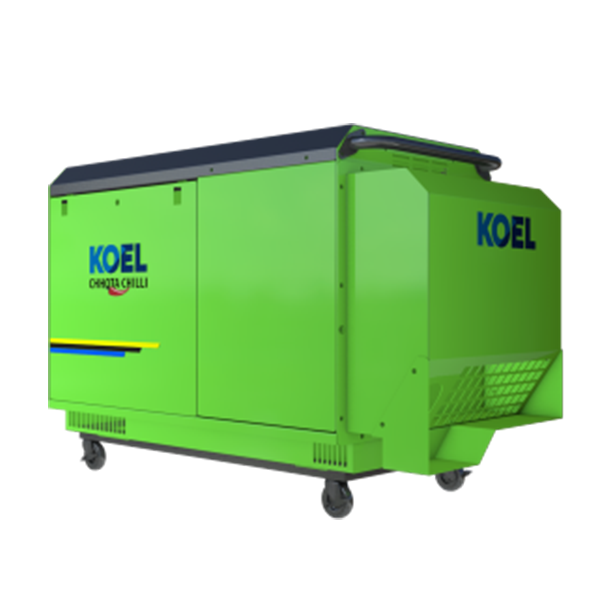 KOEL Chhota Chilli Gensets put the command in your hands through microprocessor powered Genset controllers. 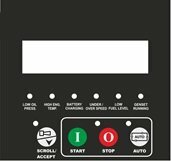 These feature packed controllers offer best-in- class monitoring and diagnostic facilities. These controllers display a host of parameters and put all control at your fingertips. In-built AMF capability ensures automatic power transfer from grid to Genset and vice versa. Link them to KOEL make AMFi panels and enjoy the benefit of seamless automatic changeover during power cuts. The revolutionary sound absorption system makes you totally relaxed during power cut. It complies with the Noise Regulation and Emission Norms of Central Pollution Control Board. In compliance with the new emission norms, KOEL Chotta Chilli also keeps pollution at bay. Disclaimer: The above item is non-refundable. Industrybuying does not bear any responsibility for any operational concerns you may experience with the purchased item.